Paid cleaning services are masters of the art of speedy, efficient cleaning, but these services are not cheap.. Everyone wants to have a clean and fragrant home, because it makes us feel good and relaxed, but it would be nice if it was possible with a limited budget. Therefore, today we have compiled the lists of all-natural household cleaning tips and tricks from around the web That You really found useful! Some of These Are just plain genius. All the tips shown in this article include a picture and by clicking on the title, you’ll be taken directly to the instruction page. 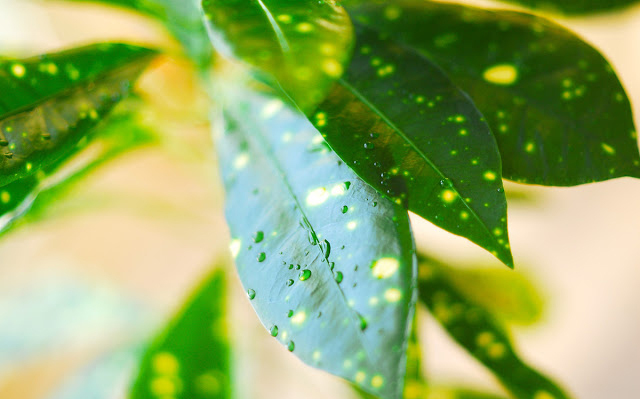 Cleaning House Plants – Give your house plants some TLC – clean their leaves or give them a shower. Whitening Fabric without Bleach – Easy tutorial and review of different techniques for whitening fabric without bleach. 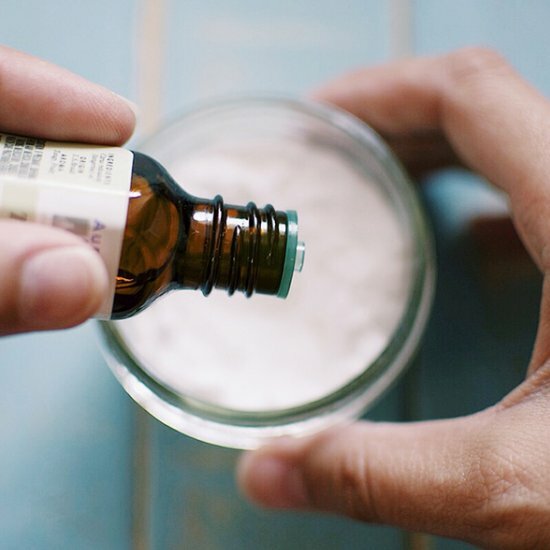 Natural Cleaners – Tidy up your house with homemade natural cleaners and air fresheners. 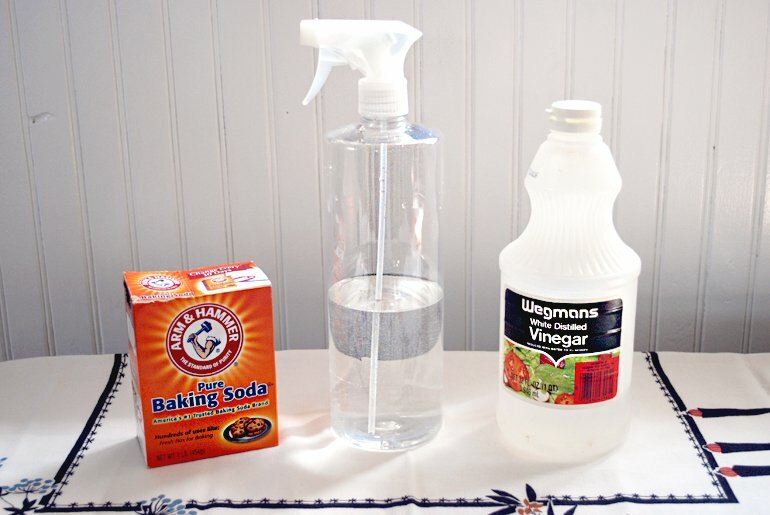 DIY All-Purpose Cleaner – This diy all-purpose cleaner looks great, smells great, and gets the job done too! Dishwasher Detergent Tablets – I can’t wait to use this! Mildew Spray – Get rid of mold and mildew with a natural DIY spray. Glass Cleaner – Making an all natural glass cleaner only takes 4 ingredients. Homemade laundry detergent – This quick and easy DIY for homemade laundry detergent keeps your clothes clean AND saves you money. 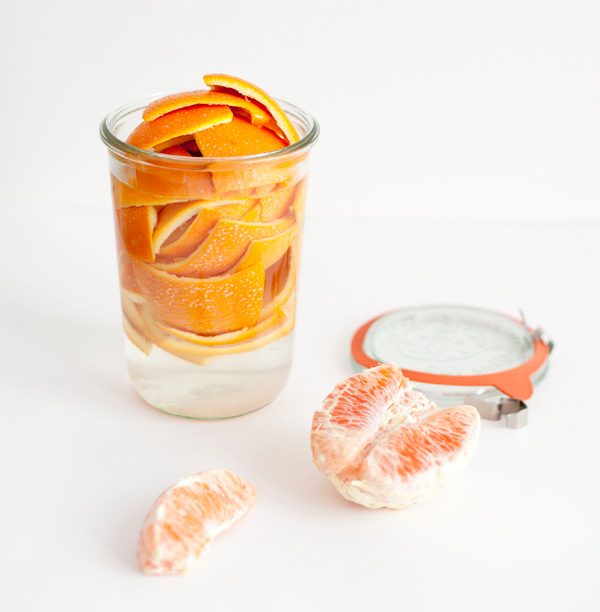 Tangerine Rug Refresher – This simple homeopathic remedy for clean rugs is not only chemical-free, but it will leave your rugs smelling bright and cheery.